I have been in talks for this jacket for a few months it finally arrived today just in time for this months Tartan Tuesday. It dates from 1900 so is my oldest piece of kit. I am honoured to be the custodian of this set & will treasure it for the rest of my life. It's good to see some pics of the set up close. 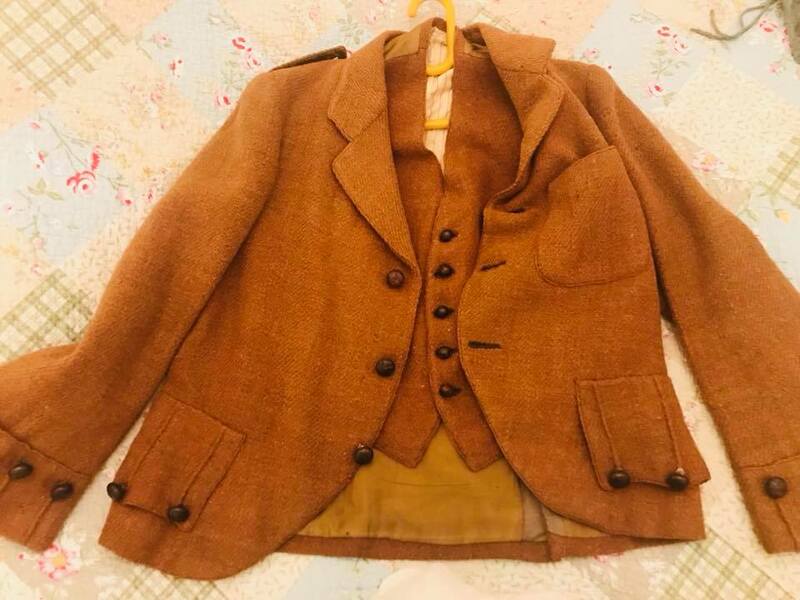 I was wondering if you would share any info on how you were able to acquire the coat and vest? 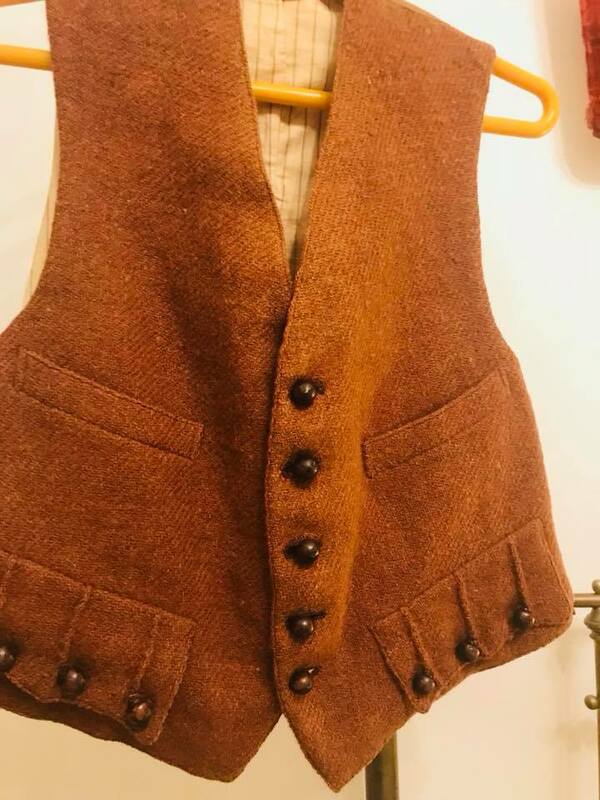 Right now for me the only way I can get some older sets of Scottish outfits is to scour Kijiji here in Toronto. I had some luck and made a trip out North of the city to get a decent outfit that fits me and I can't wait to have an occasion to wear it. It's not quite as old as what you have but it was a deal that was impossible for me to pass up. I also look through Salvation Army thrift stores but that is very hit or miss. 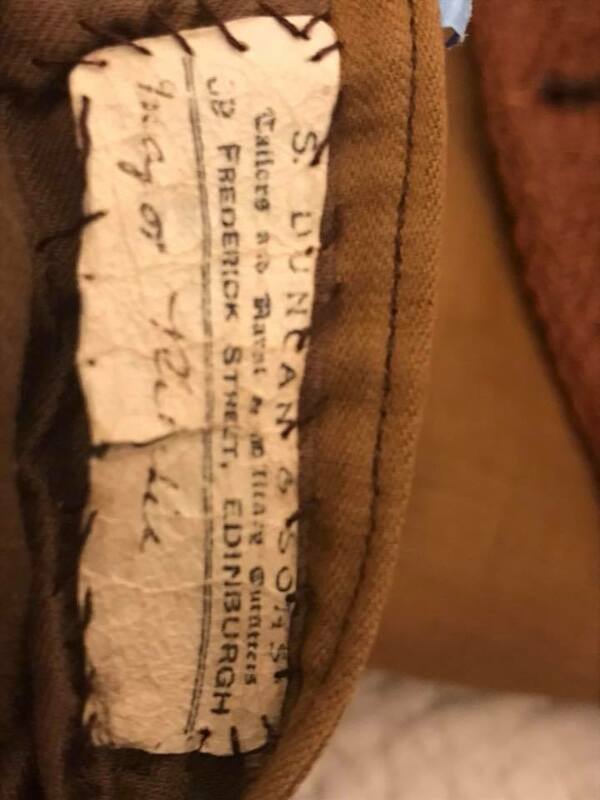 I did manage to find two kilts that were a bit small and after posting them of the Facebook page found out that they were female kilts! 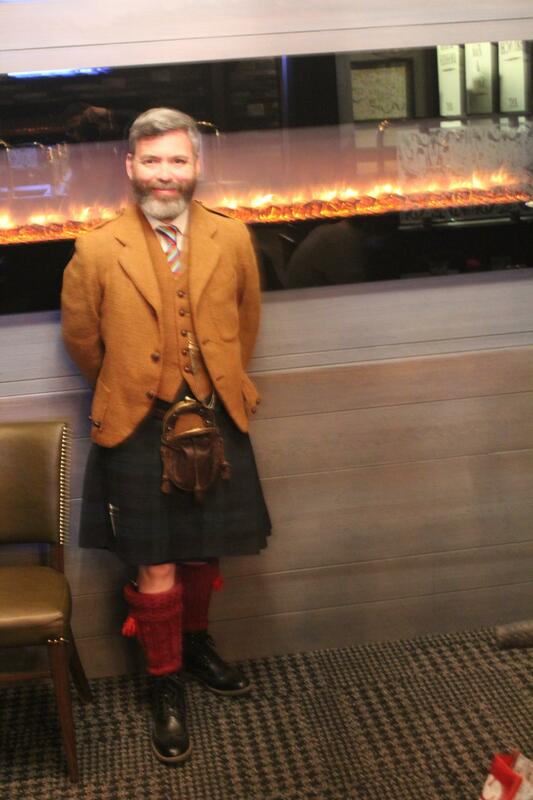 I'm learning a lot about the kilted life and my journey into it has just begun. I'm excited to research my history and am looking forward to searching this website to see what info I can glean. Hope all is well and thank you in advance. Lived at a house, 12 Jordan Lane. McMurdo...its an amazing find for you and its even more awesome that you have the history! Awesome find! Thank you for the invite to Tartan Tuesday...I'll have to find a less dressy jacket for it. 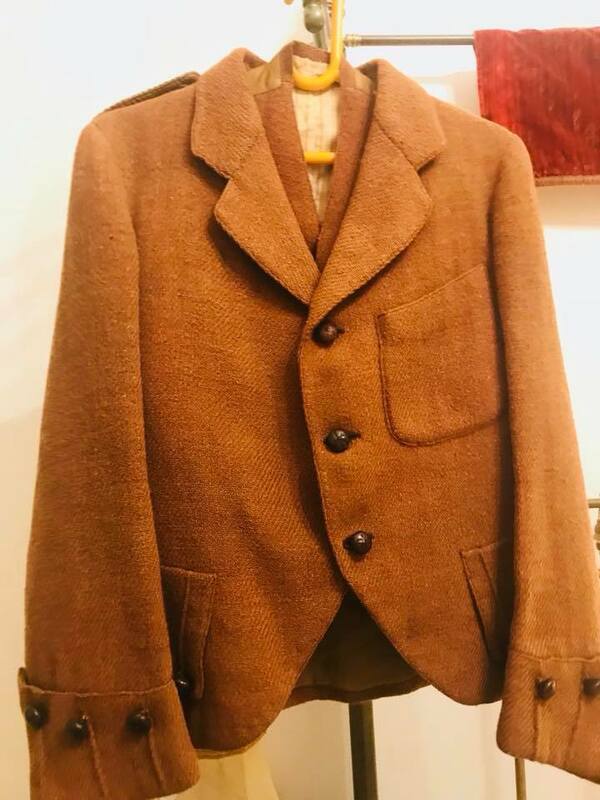 I managed to find a Prince Charlie jacket through Kijiji that might be too formal. Thank you for your response. 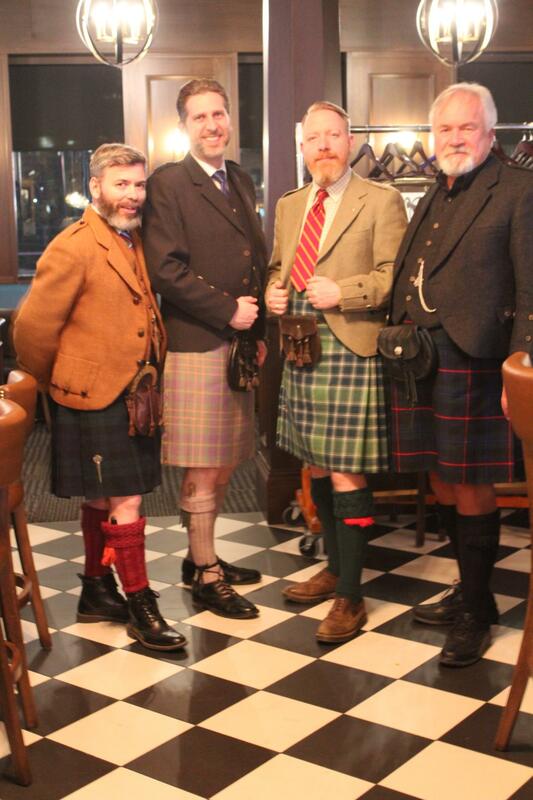 McMurdo...Thanks for the invite and it would be good to socialize with like minded kilt wearers. Is it a restaurant that its hosted at? I'll log into Facebook and look it up. Could be a lot of fun. It is a pub that is fully accessible. Awesome! I took a look at the page on Facebook. Barring anything major I should be able to make it. Will adjust my status on Facebook so you'll know how many to make a reso for.